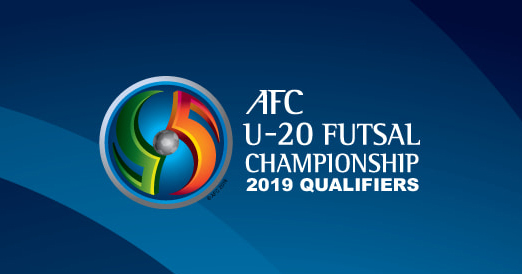 Kuala Lumpur: East and West Zone teams learned their opponents when the official draw for the AFC Futsal U-20 Championship 2019 Qualifiers concluded at the AFC House on Thursday. For the East and West Zones, the Qualifiers will consist of two groups of three teams and they will play in a league format. The top two teams from each group in the East Zone will qualify to the Finals. For the West Zone, there will be a playoff match between the second-placed teams from the two groups to determine the third-ranked team. The top team from each group and the winners of the playoff match will qualify for the Finals. In the East Zone Group A, Japan will have Hong Kong and Macau for company while Group B has Mongolia, China PR and Chinese Taipei. The West Zone Group A has Lebanon, Saudi Arabia and Kuwait, while Iraq, United Arab Emirates and Syria occupy Group B. 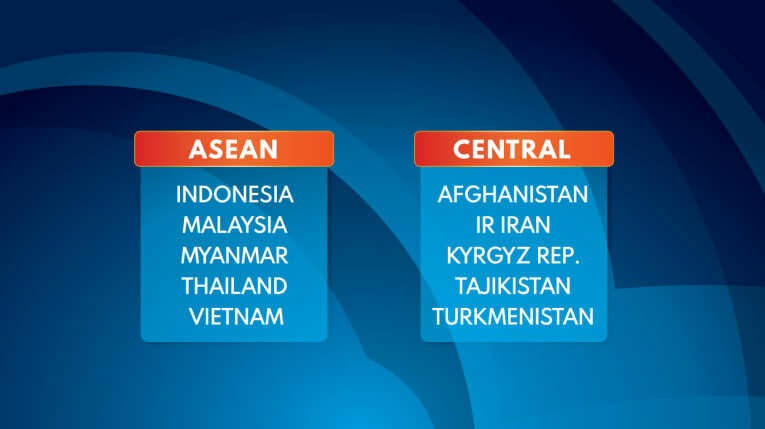 The ASEAN and Central Zones have a total of five teams each, hence a draw was not required. They will play in a league format wherein the top three teams will qualify for the Finals. The East Zone qualifying campaign will be on December 1 to 3, 2018, the West Zone on December 7 to 10, 2018 while the ASEAN and Central Zones will play from December 1 to 5, 2018.